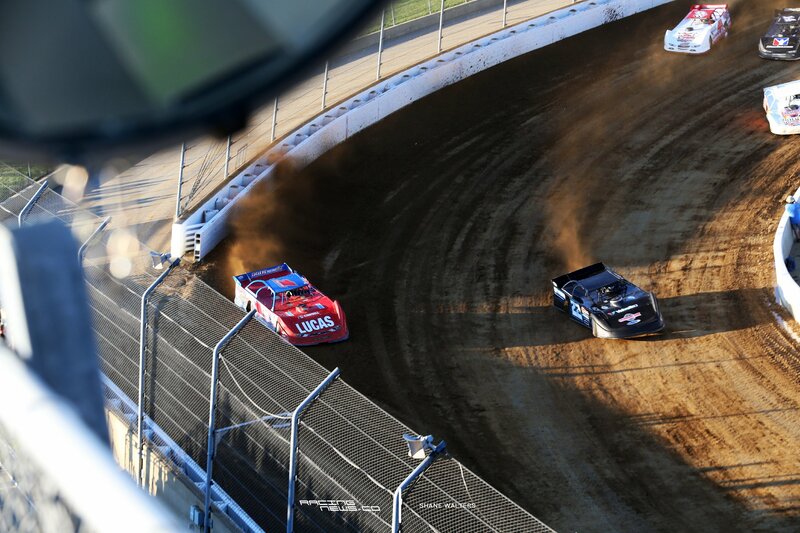 Super Late Model drivers will compete for a minimum of $100,000 to win and $2,000 to start in the inaugural Dirt Million at the 4/10-mile oval, but the purse will continue to increase throughout the 2018 calendar year via a unique format and promotion that allows dirt racing families, friends, sponsors, fans and teams everywhere in the world to play a role in building the feature’s payoff. 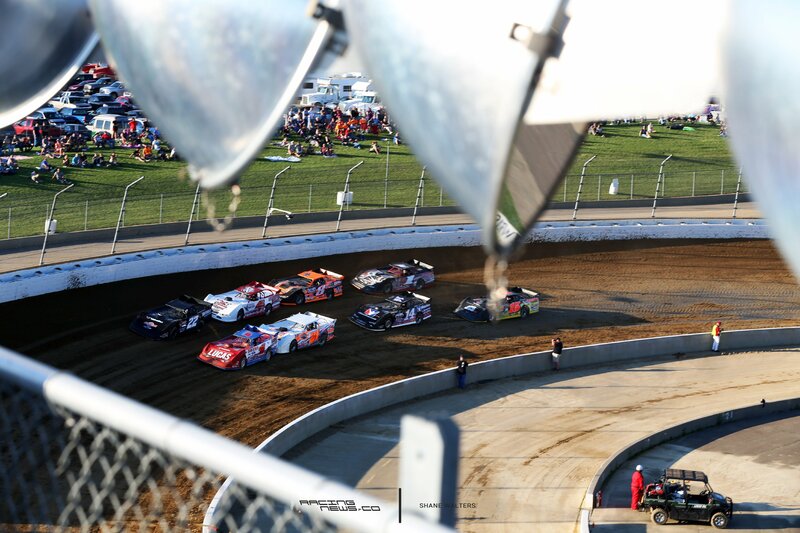 The total purse for the event can climb to a spectacular $1 million, which would result in the weekend’s A-main offering a $500,000 winner’s prize and $10,000 just to take the green flag. 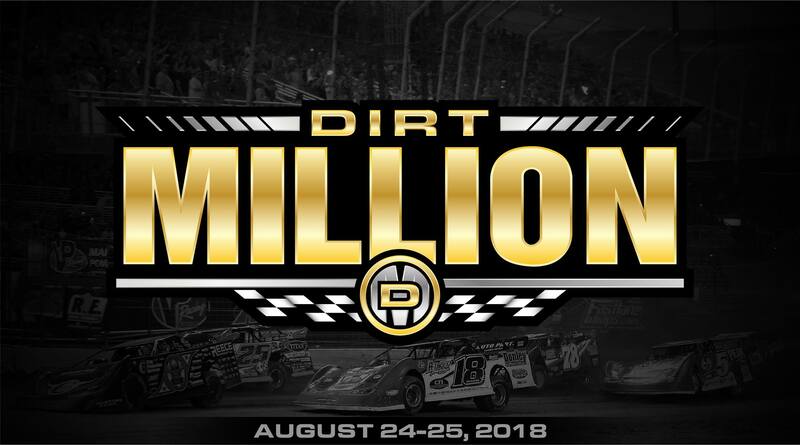 The Dirt Million becomes the latest addition to Sommer’s growing promotional resume, which also includes the VP Racing Fuels Gateway Dirt Nationals held in the Dome at America’s Center in downtown St Louis, Mo., and the $100,000-to-win Sprint Car World Championship set for April 27-28, 2018, at Mansfield. 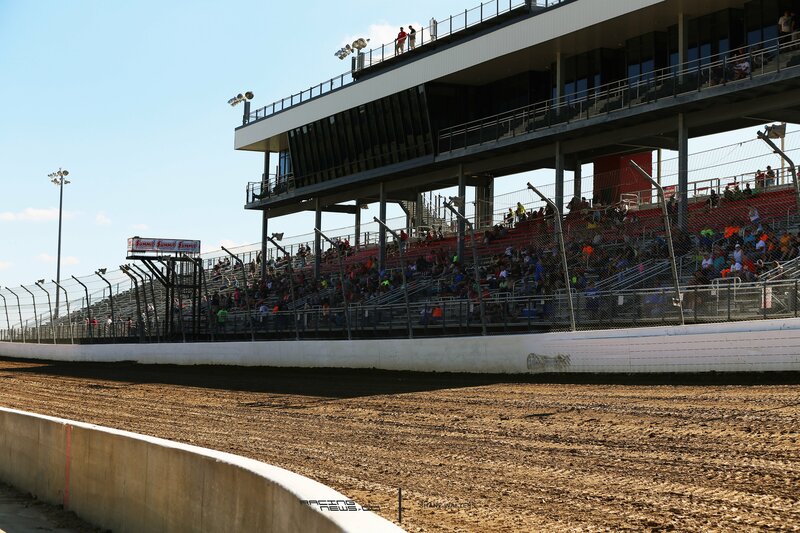 This year Sommer spearheaded the transformation of Mansfield Motor Speedway from an asphalt track that hosted crowds of over 20,000 fans for NASCAR Truck Series races to a world-class dirt facility by presenting several special events, including a Lucas Oil Late Model Dirt Series program in July.